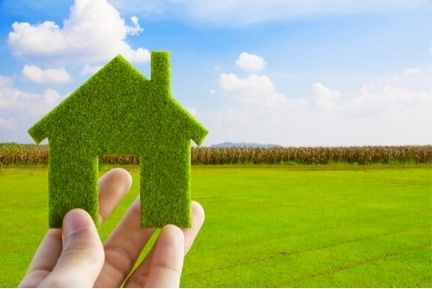 Green Building Continues To Grow in Popularity, But What Does It Mean to a Consumer? 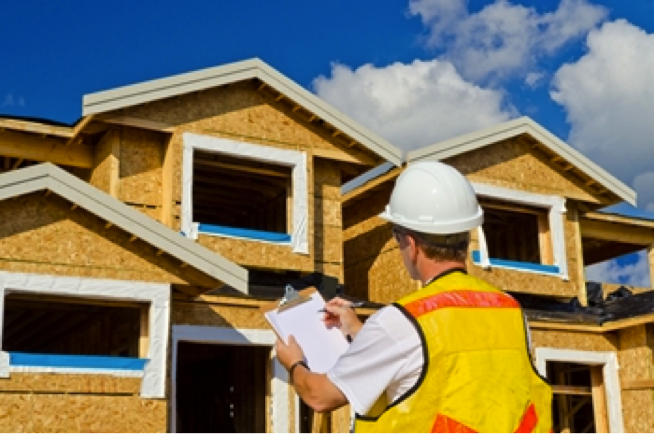 With more consumers focused on conserving resources, home efficiency has become a major economic and environmental issue when constructing new homes over the years. Green buildings are highly efficient because they consume less energy and cost less to operate compared to older homes. Since all buildings represent about 40 percent of energy consumption, reducing power usage through greater energy efficiency could lower greenhouse gas emissions, the U.S. Green Building Council said. A green building conserves precious materials and resources.